Last night saw the broadcast of Glee’s much-anticipated episode about bullying, “Never Been Kissed.” I could go on at length about it, but I think I’ll confine my remarks to about a paragraph. I didn’t find it dramatically or musically successful or useful in a sociological sense. In fact, at a time when a show of Glee’s profile and audience demographic could really have modeled some behaviors that would be useful to kids who are at risk and the classmates who might be persuaded to stand up for them (Glee’s precise demographic, for all intents and purposes), it seemed to choose instead to write for the nostalgia of people who’ve come through those kinds of bullying crises, which is not useful at all to kids who are actually being bullied. Now, you may argue that Glee is under no obligation to model positive behaviors, but I would counter that the show’s creators are more than willing to accept praise for the show’s inclusive, empowering message, so, yes, there’s a certain onus in place for them to actually craft those messages with care. Also, Mr. Schue is an idiot. I agree with this spoiler-filled review by Monkey See’s Linda Holmes in most particulars, if you want to see a more detailed examination of the episode. 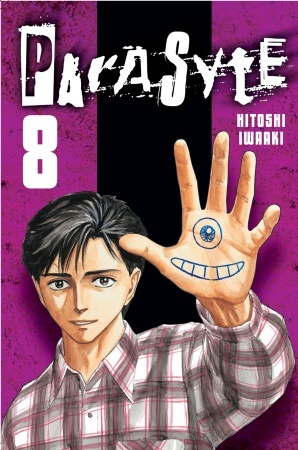 Hitoshi Iwaaki’s Parasyte, originally published by Tokyopop, then published again by Del Rey, because it’s just that good. It’s about a teen whose hand is taken over by a creature that would normally take over the kid’s whole body by replacing his head. Other members of the creature’s invading species are not amused. It originally ran in Kodansha’s Afternoon. 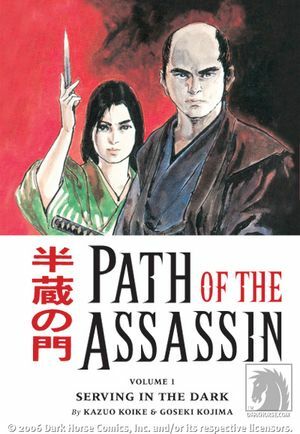 For some classic, high-end ninja action, there’s Path of the Assassin (Dark Horse), written by Kazuo Koike and illustrated by Goseki Kojima. 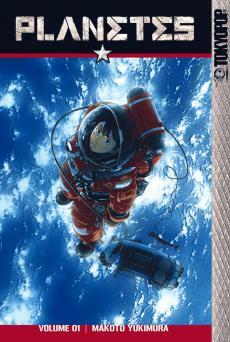 The 15-volume series was originally published by Kodansha. Felipe Smith’s Peepo Choo (Vertical), which offers brutal satire of cross-cultural misconceptions and fetishes. Smith started his career with MBQ for Tokyopop, then hit the big time by creating Peepo Choo for Kodansha’s Morning 2. Naoki Urasawa’s Pluto (Viz), which re-imagines a classic tale from Osamu Tezuka’s Astro Boy (Dark Horse) in an introspective, adult way, which kind of makes it Japan’s answer to Watchmen (Vertigo), I guess. It originally ran in Shogakukan’s Big Comic Original. 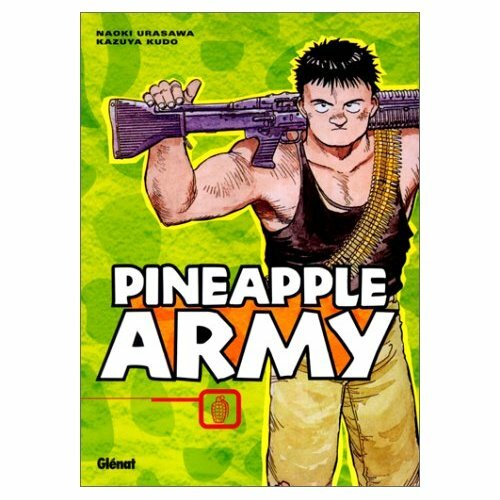 Speaking of Urasawa, I think Pineapple Army, written by Kazuya Kudo, was one of his first works. It originally ran in Big Comic Original. Makoto Yukimura’s Planetes (Tokyopop), a generally magnificent look at the people who keep Earth’s orbit safe by picking up trash. I’m not going to claim that this book is perfect, but it really is one of my favorite science-fiction series. It originally ran in Kodansha’s Morning. 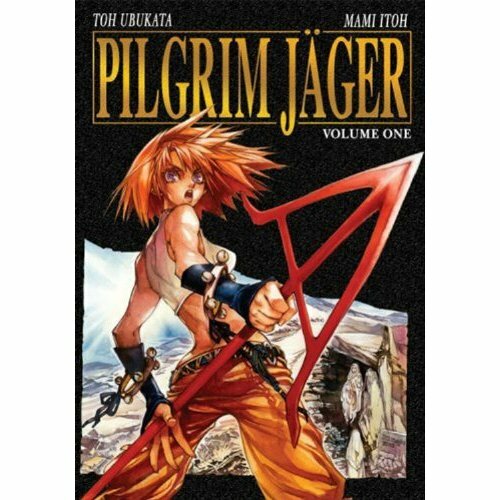 Did Media Blasters ever publish all of Pilgrim Jäger? I don’t think so. It’s a six-volume series, written by Tō Ubukata and illustrated by Mami Itō, originally serialized in Shōnen Gahousha’s Young King Ours. 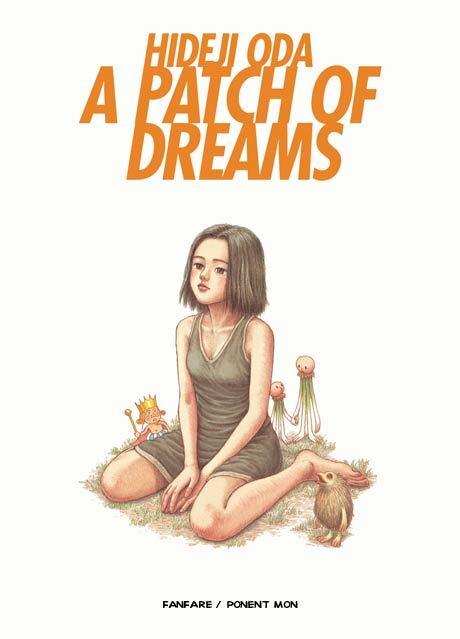 I’m guessing on this one, or at least relying on possible questionable sources, but I think Hideji Oda’s A Patch of Dreams (Fanfare/Ponent Mon) originally ran in Kodansha’s Afternoon. But even if it isn’t seinen, it’s an attractive and interesting book. 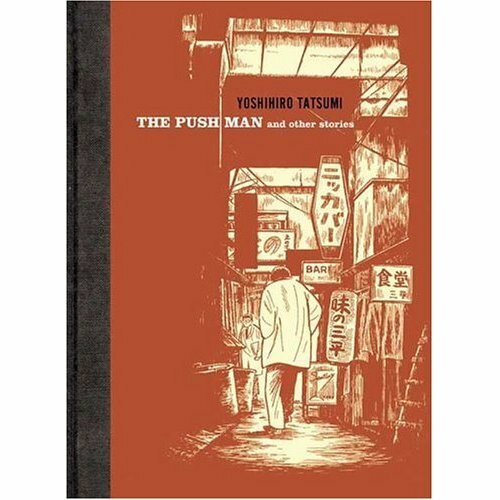 It’s technically gekiga, and I’ve never really heard anyone say outright that gekiga is a subset of seinen, but I’d feel remiss if I didn’t include The Push Man and Other Stories, an amazingly bleak collection of the work of Yoshihiro Tatsumi from Drawn & Quarterly. 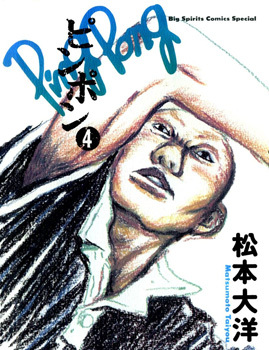 I’ve liked everything I’ve read that was created by Taiyo Matsumoto, so I see no reason why I wouldn’t also enjoy Ping Pong, which originally ran in Shogakukan’s Big Comic Spirits Special. On the publisher front, the only Japanese one that comes to mind is the defunct Penguin Shoubou. 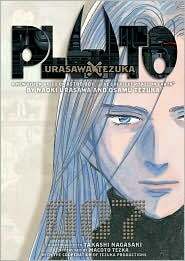 So what starts with “P” in your seinen alphabet? You are currently browsing the The Manga Curmudgeon blog archives for the day Wednesday, November 10th, 2010.